See below for the announcement of the $550 Nordstrom gift card giveaway winner! Speaking on behalf of the east coast, we are SO ready for spring! Can't wait to be able to wear outfits like yours! I am definitely ready for some warm weather. The storm missed us here in Pittsburgh but I hear that it hit other areas pretty hard. The color of the blouses is so nice. Those blouses are so fun! 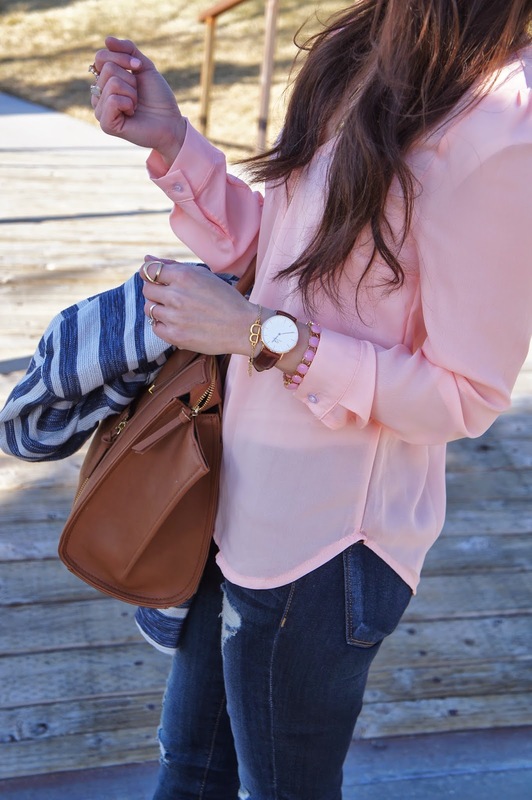 I love the pretty pastel colors for Spring! I love this striped jacket! It looks beautiful with both colours. The teal is such a great pop of colour, and the pink is more subtle. Really nice. cheap ray ban sunglasses cheap shook cheap ray bans his head, pointing to the side of the road a little tree said, you watch the tree. What a cheap ray ban sunglasses nice tree. Asked. cheap chuckled and said this cheap ray ban sunglasses tree really is not anything, but you look at it long in the where. This tree does not grow in the fertile soil, the roots in a barren cracks between the cheap ray ban sunglasses discount ray ban sunglasses blocks, and even did not have much soil. Wow, you look awesome in that striped cardigan! Such a clean and beautiful look. 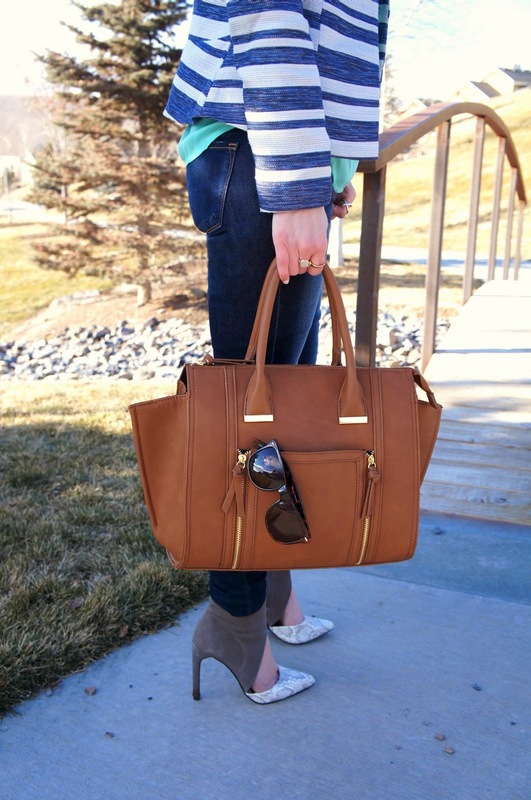 Those shoes are amazing as well – definitely a staple piece and perfect for the somewhat casual outfit. Gorgeous! “Jeb is just unlucky,” this source said, “He supported cheap ted baker dresses this thing called ‘Common Core. ’ What were the chances that this was going to become the No. 1 issue for conservatives?” ted baker outlet But Bush has not changed his position, and his likely opponents have already begun to attack him for it. During his swing through New Hampshire last week, Paul convened an anti-Common ted baker dresses sale Core meeting, a veiled jab at Bush.